There are several important times in a young person’s life that provide a perfect excuse for a special portrait session. Our Teen and Graduating Senior portrait sessions are incredibly popular because they offer an opportunity to boost self confidence and “be cool” amongst their peers. They give them something to brag about with their friends, and offer parents the chance to capture memories of their young one at a life changing time, often before they leave the nest, heading for college. 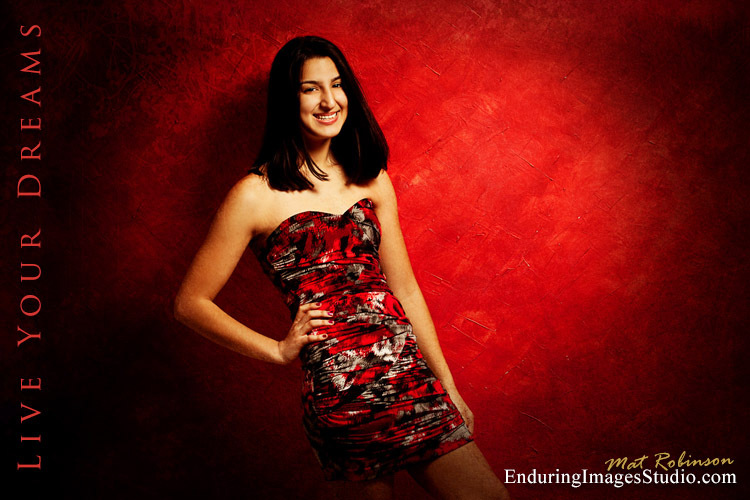 Our teen portrait sessions are ideal for graduating seniors who can use the photographs for “graduation invites”, “thank you” cards, or as personal business cards to hand out to their friends before they head off to college. 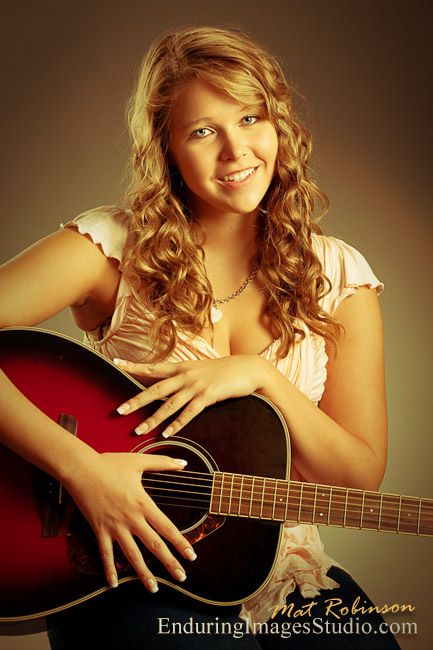 Our senior portrait sessions are fun and allow your teen to be comfortable and be themselves in front of the camera. We take portraits in a number of different locations often with several outfit changes in between. Contact us early to book a prom night photography session. We fill up fast. Missed prom night? Not to worry, we can do a personal prom night do-over at any time of the year. So prom's over and done with. You've got the summer ahead of you. What do you do with that old prom dress? How about a super cool outdoor fashion shoot or "trash the dress" fashion shoot.